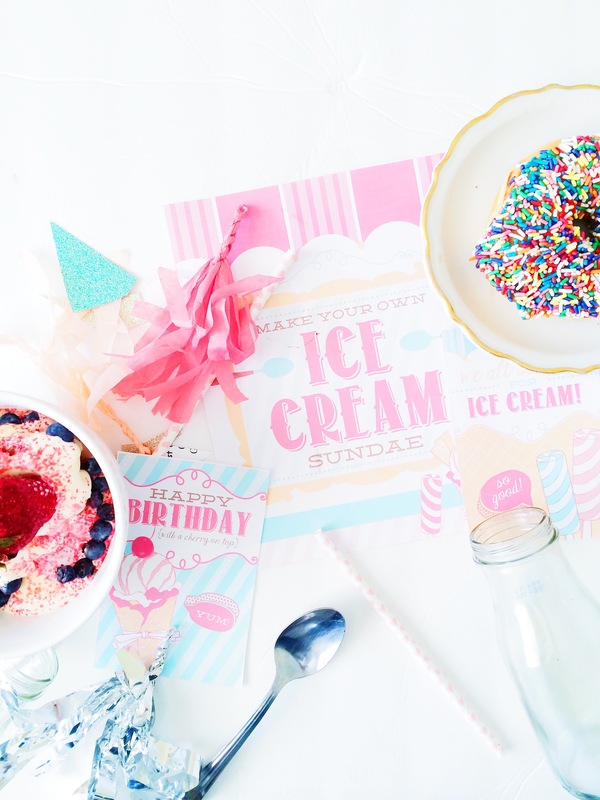 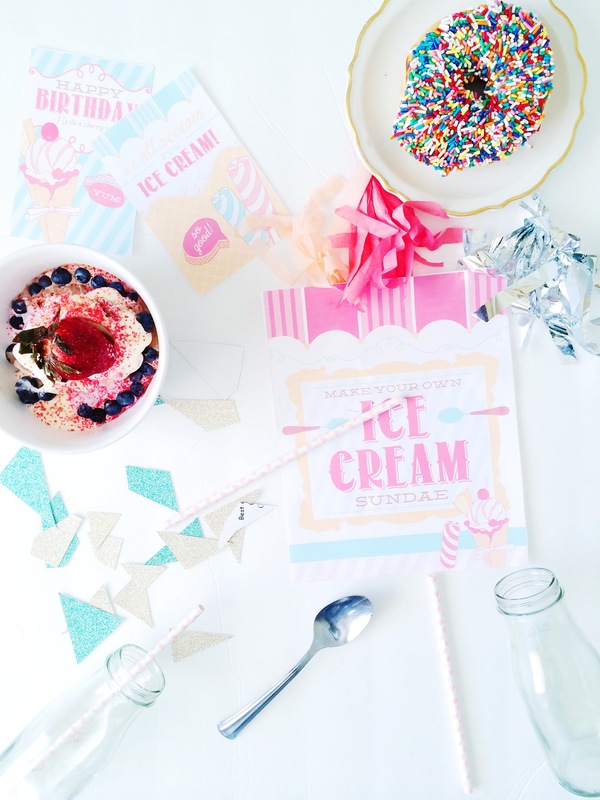 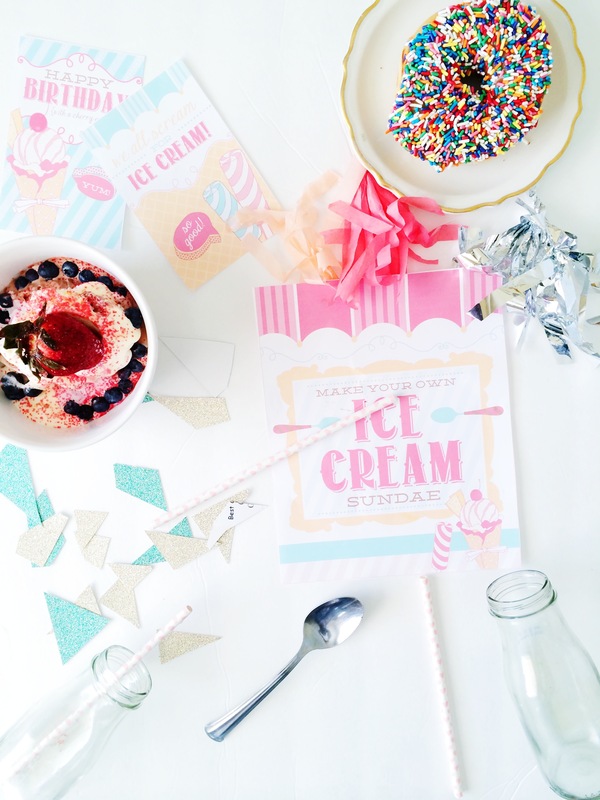 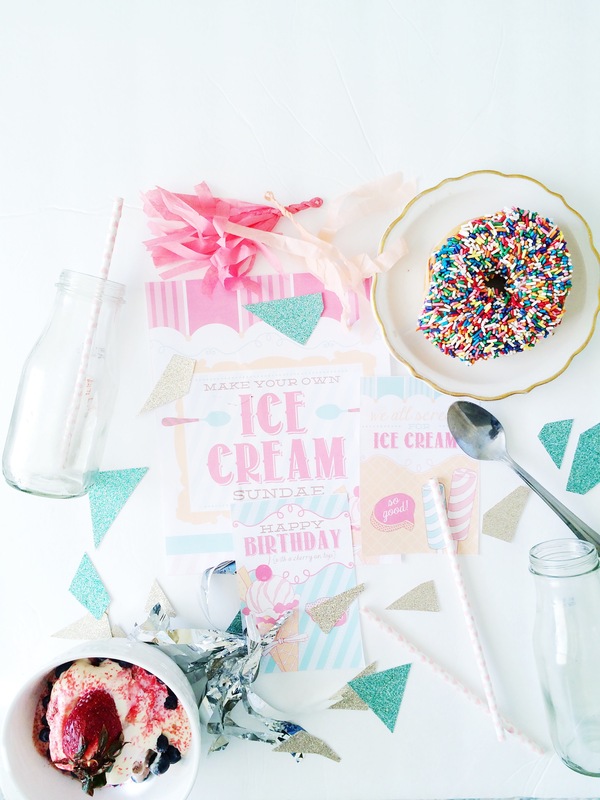 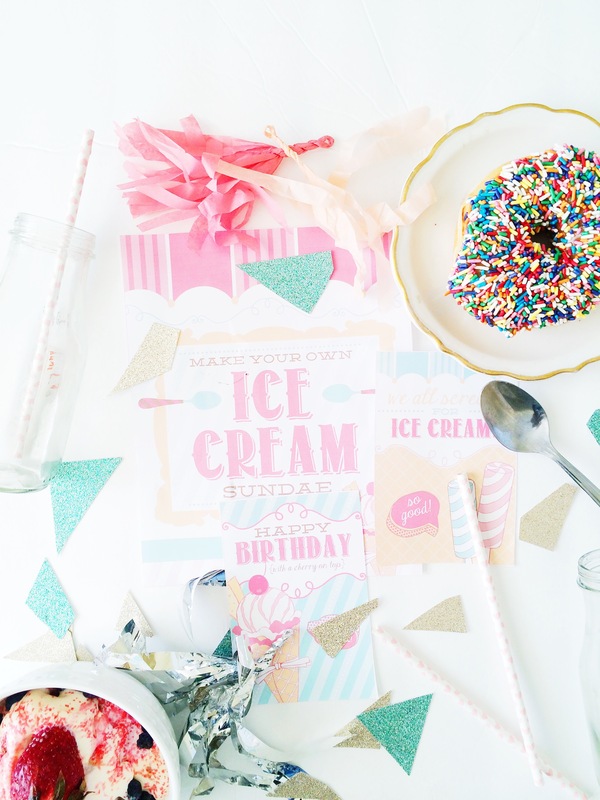 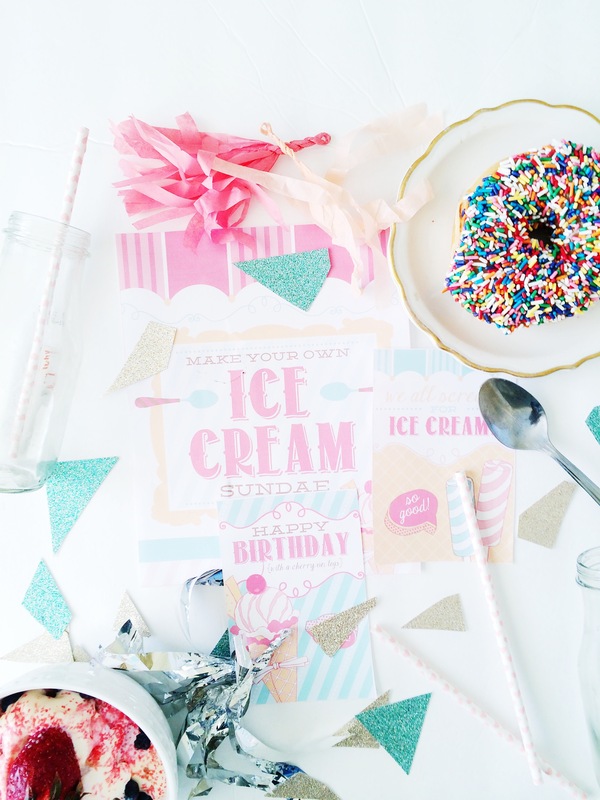 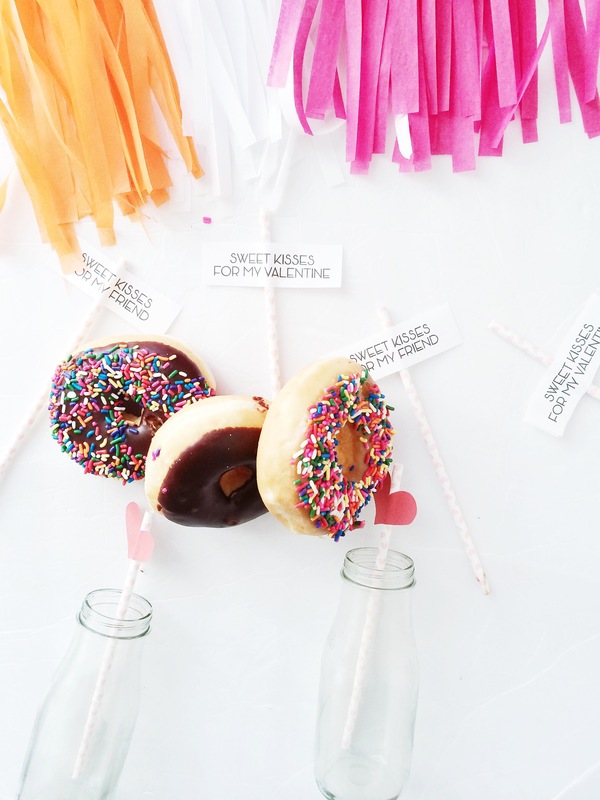 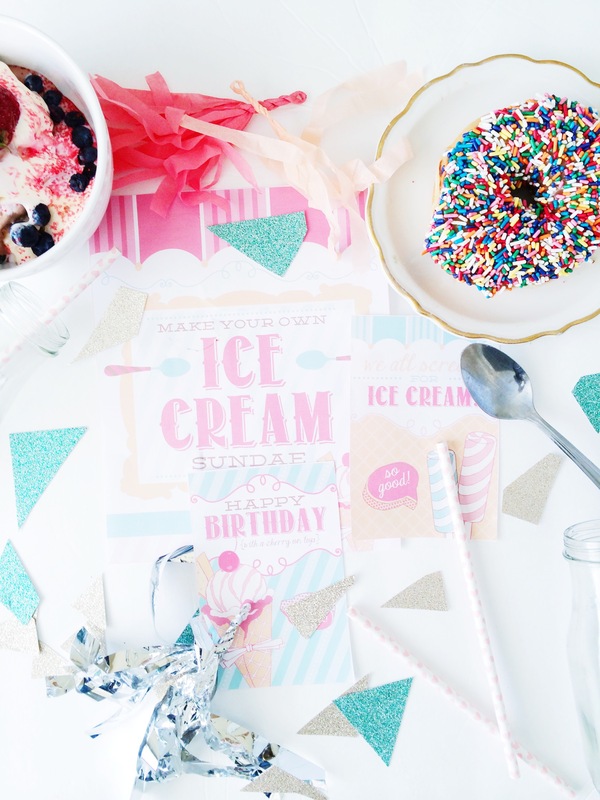 We are so loving the trend of ice cream shoppe for birthday parties! 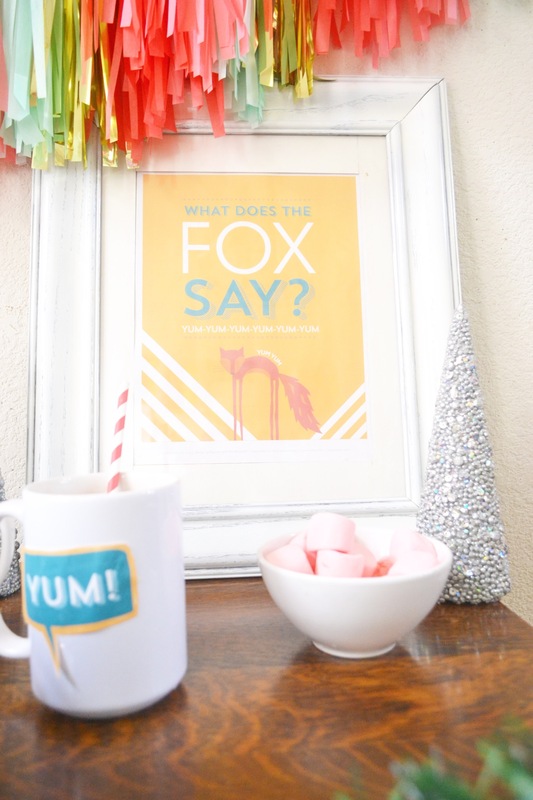 We came across these free printables on Hostess with the Mostess site as part of their partnership with Pottery Barn Kids. 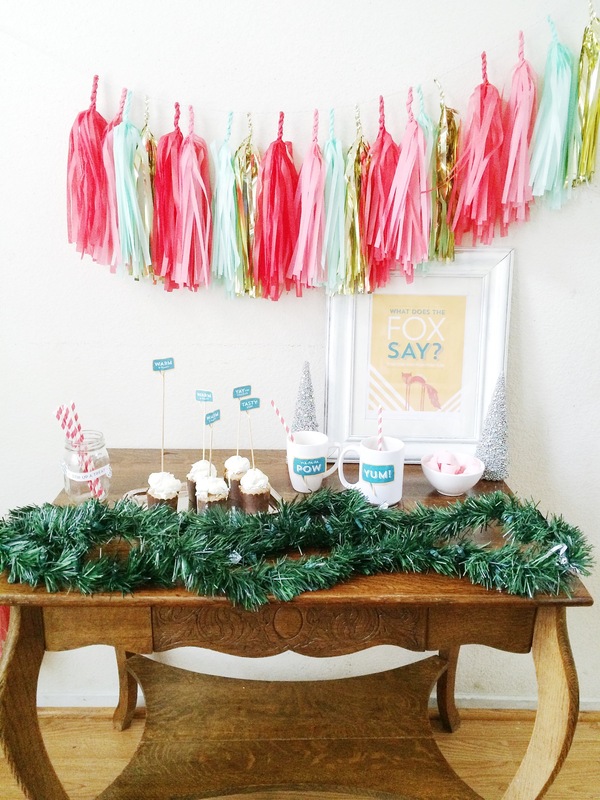 You can download the free printables here on the Pottery Barn Kids site. 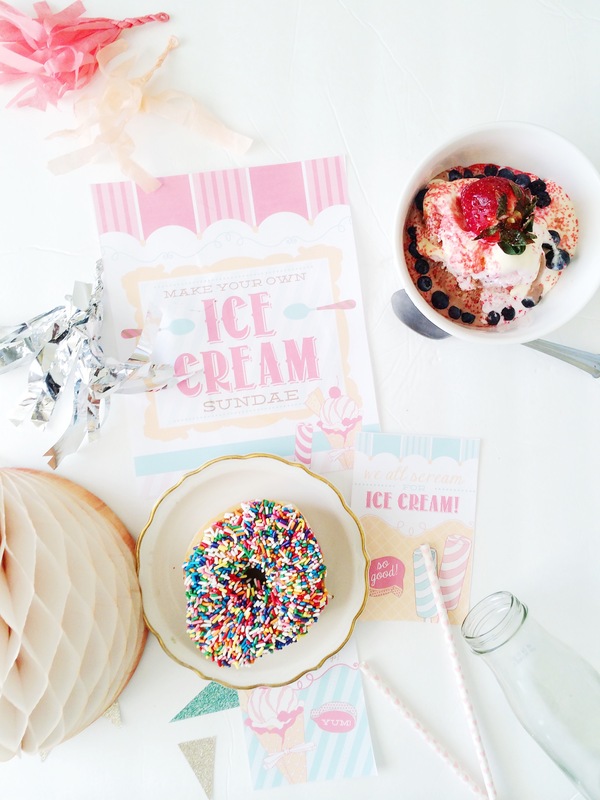 Also for styling ideas, please check out Hostess with the Mostess’ styled shoot. 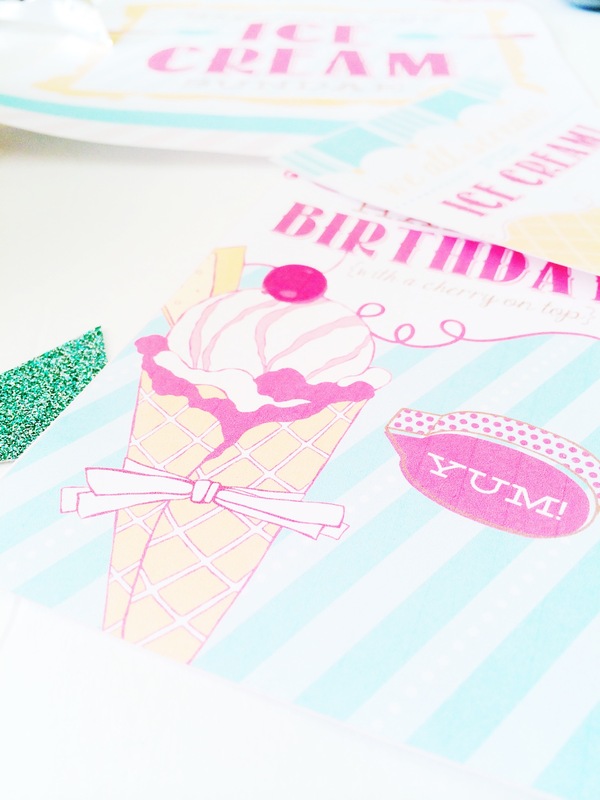 Happy Printing glammies! 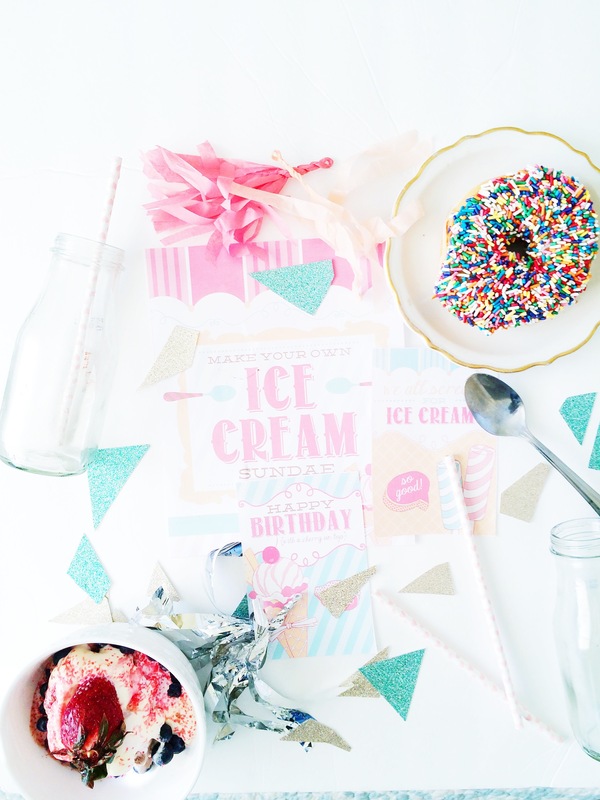 So you all know how we love a free printable. 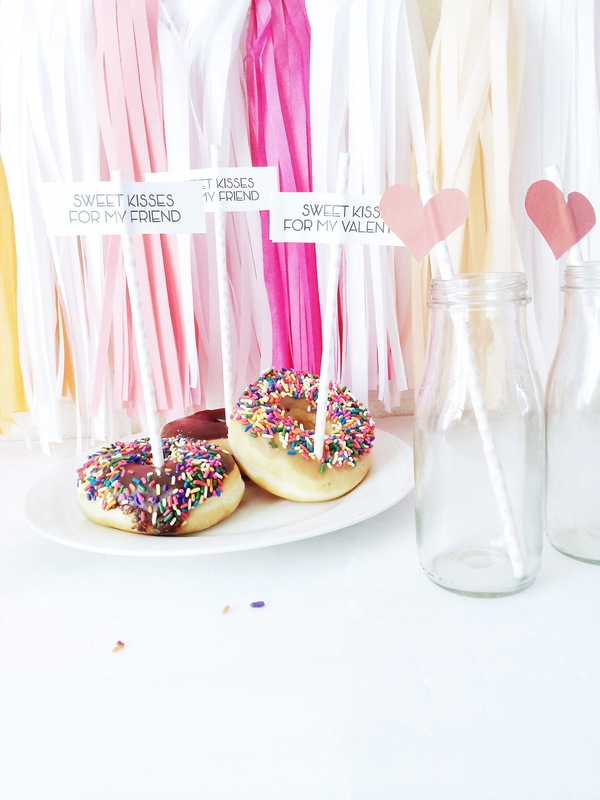 When we found these super adorable free printable that Tomkat Studio’s created for DIY Network we printed those bad boys out and we are so excited to use them for Valentines Day. 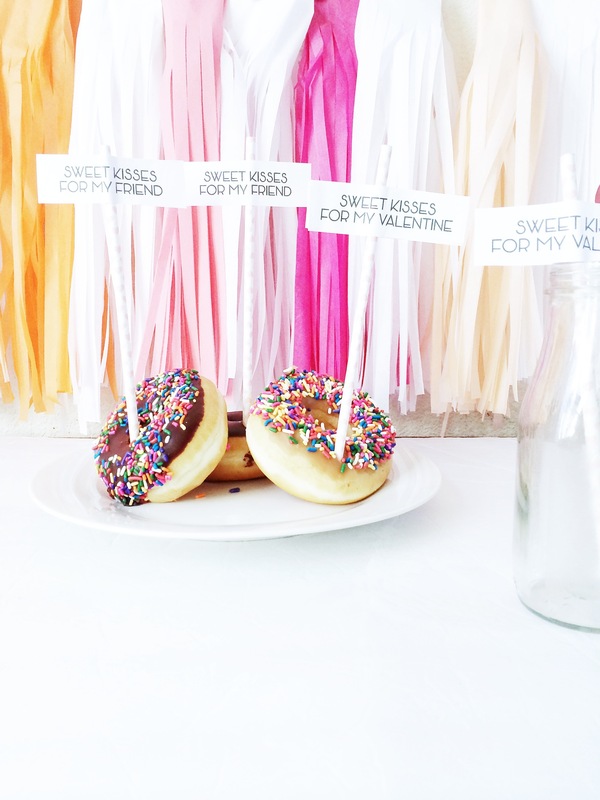 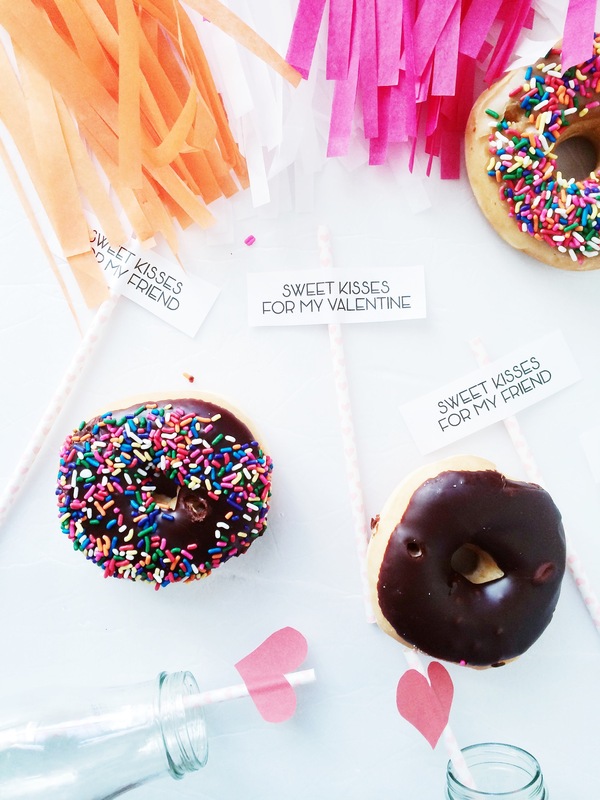 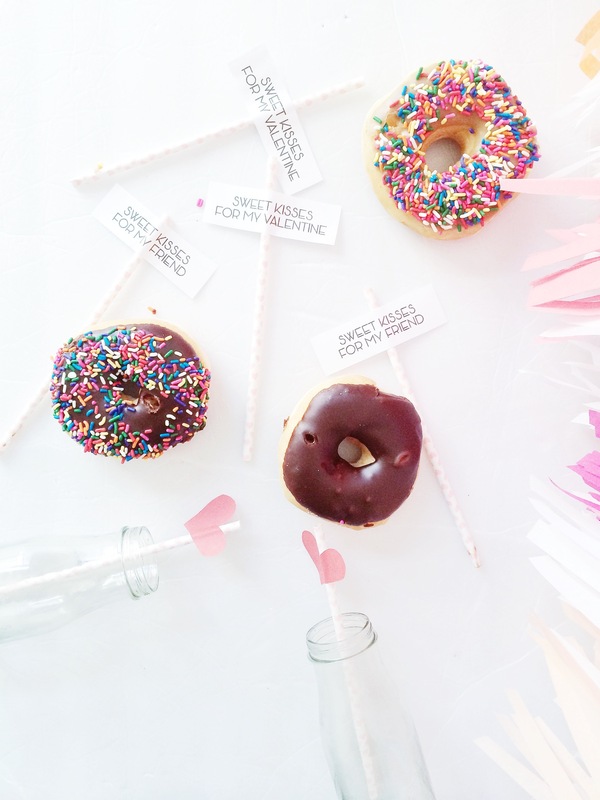 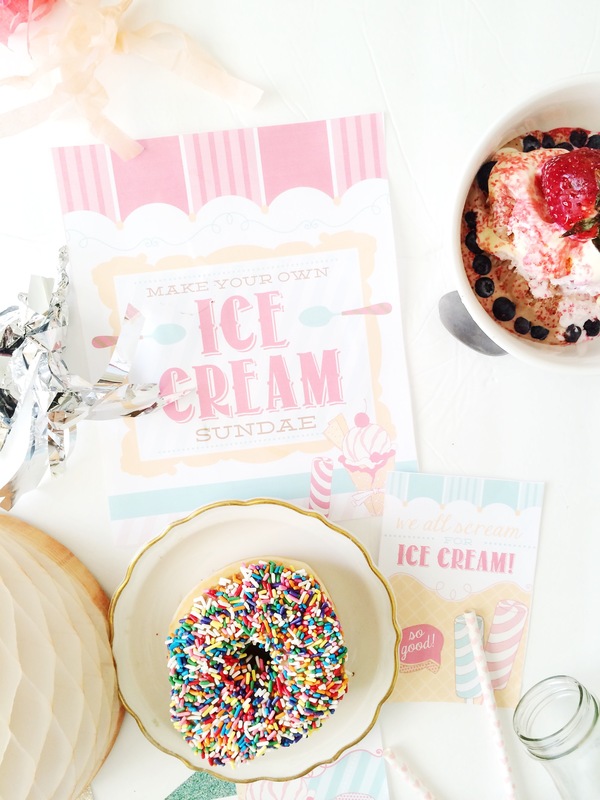 Download Tomkat studio’s super sa-weet printables and add a little glam to your V-day sweets. 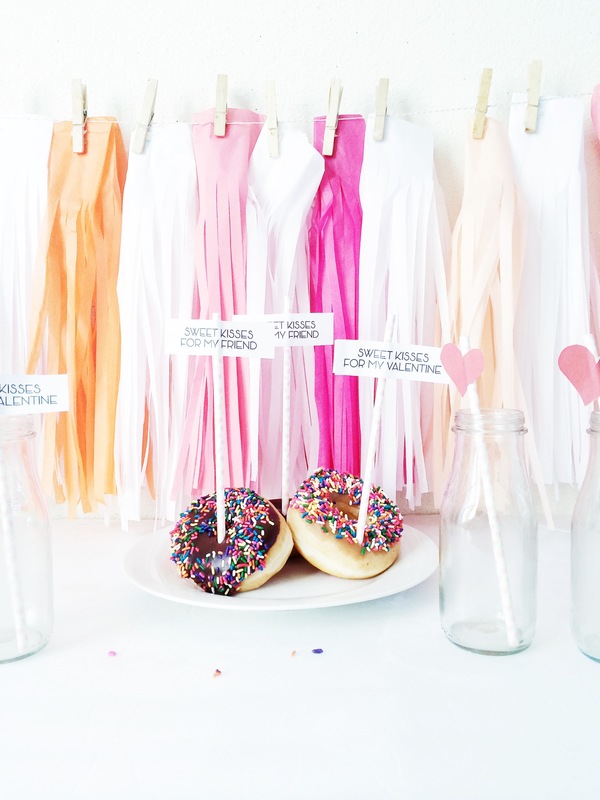 We just love the idea of an unconventional bar. 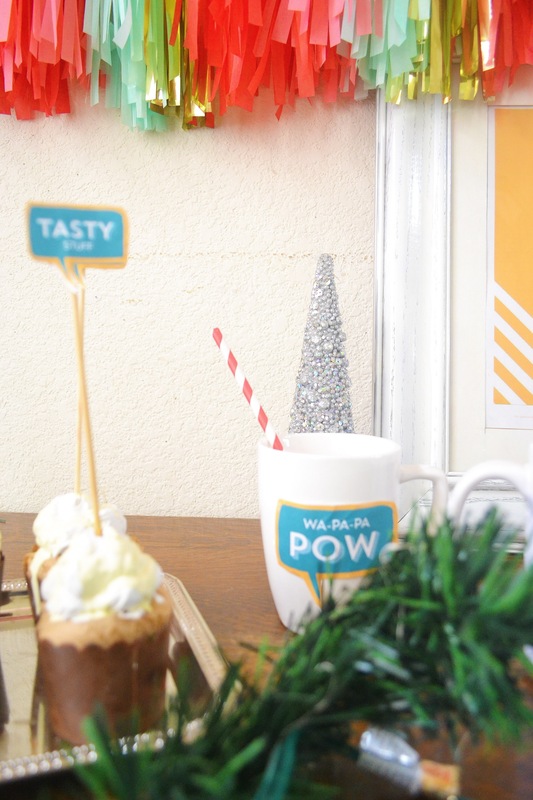 We came across these super cute hot coco printables on Hostess with the Mostess and we got super excited to share them with you guys. 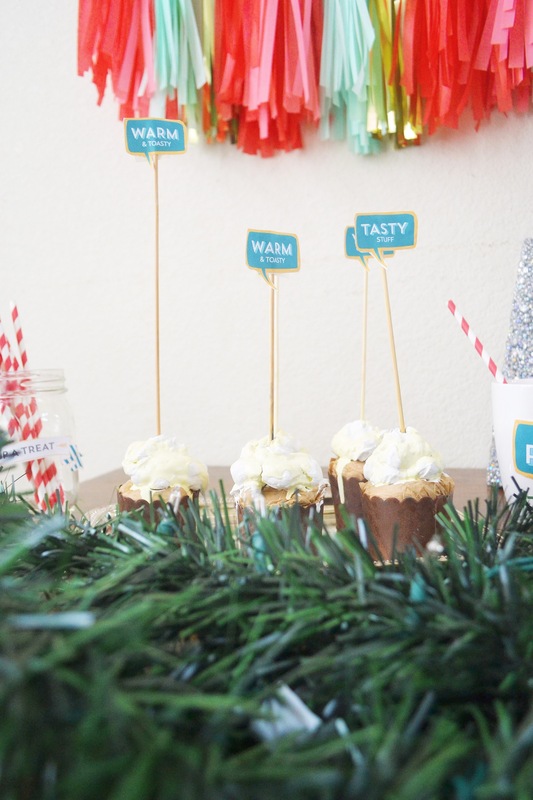 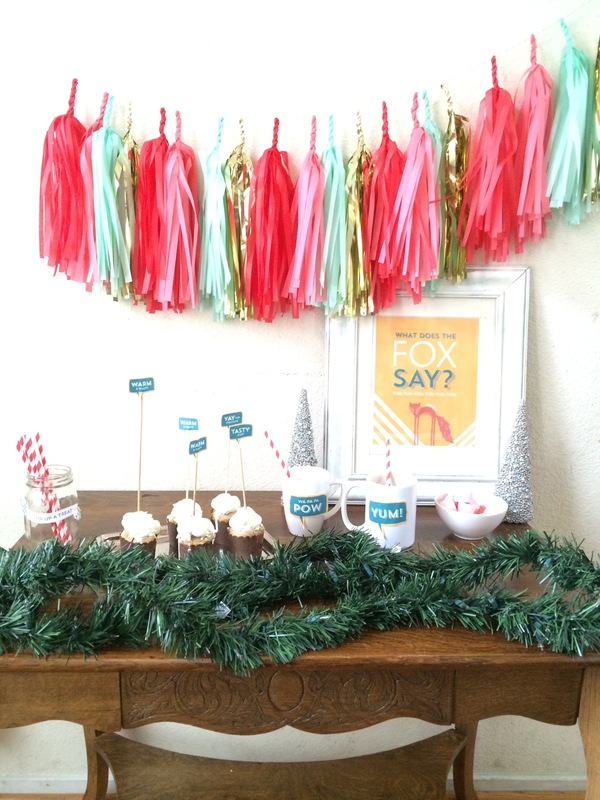 We love the idea of a hot coco bar–perfect for these cold winter days! 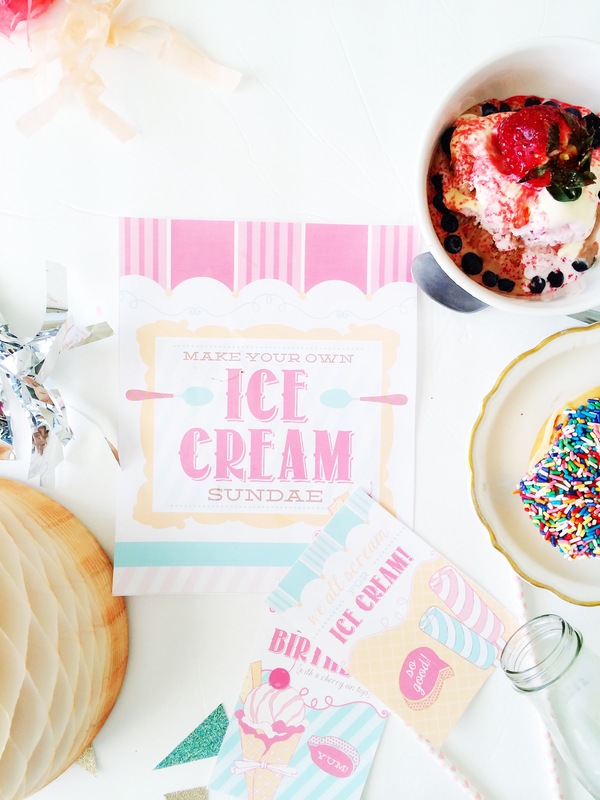 You can download the printables here.